What Constitutes as Abuse in a Nursing Home? As baby boomers continue to age, nursing homes are quickly becoming more and more full. Roughly 40% of United States adults will find themselves in a nursing home as they age, contributing to the rising numbers nursing homes will continue to see for some time. While many of those in nursing homes end up being well cared for, others end up facing issues of neglect and abuse, causing earlier deaths and harmful stress to those victims. 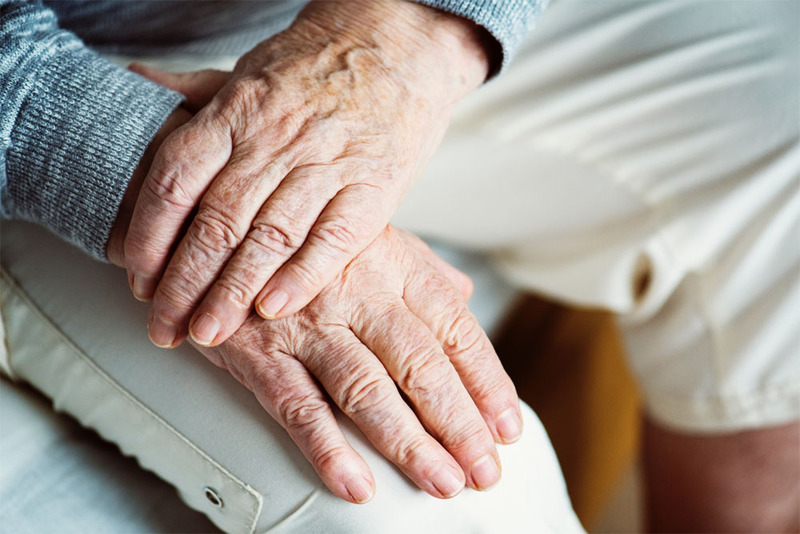 When nursing home abuse is suspected, it needs to be reported immediately, and the victim should be removed from the situation as soon as possible to help end any abuse happening. There are several types of abuse that happen within nursing homes, including but not limited to verbal, emotional or mental, physical, sexual, financial, neglect, abandonment, healthcare fraud, and more. Any and all of these nursing home abuses in Delaware are serious and should be taken seriously by other healthcare workers and family members of the victims. Failing to Respond to Requests for Help: When a staff member at a nursing home purposefully does not respond to a call for help from a resident, or they do not send anyone else to respond to that call, they are leaving that resident in a dangerous situation. That resident may need help because they cannot breathe, are fighting with someone else and need assistance before the fight becomes too violent, or are in need of medication. If the staff does not respond to a request, that resident could become seriously ill or injured. Uncaring to Conflicts Amongst Other Residents: With the rise in population in nursing homes, fights are bound to break out. When staff does not help resolve conflicts, these fights can result in injury, in constant attacks, or in a negative atmosphere, creating an environment where residents will not thrive. Administering Wrong or No Medication: Medication is very important, and so when a resident receives either the wrong medication or no medication, that could mean life and death. Certain medications, for a heart or for type 1 diabetes control for example, need to be taken daily at certain times. If those medications are missed, then there are serious issues that can arise for that resident, including sickness and death. Staff that Shows Poor Attitudes Towards Residents: When a resident feels like a burden, they often do not tell staff when they are in need of help or need something. When residents are not vocal of their needs, it can cause them to decline in their health, making their life expectancy shorter and shorter as time goes on. If you have a loved one in a nursing home and you believe they or another resident is experiencing abuse, don’t hesitate to call! We are here to help you get justice for your family. We at Edelstein Martin & Nelson have lawyers who want to hear your case and help make the world right again. Call us today at (302) – 295 – 5050.